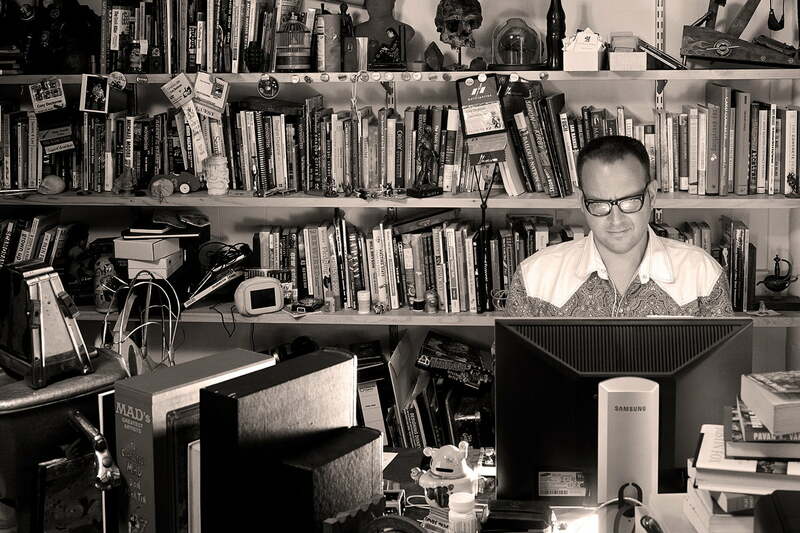 Cory Doctorow’s first novel for adults in over eight years is a noodle-bender of the first order. Walkaway, publishing from Tor on April 25th, envisions a future just around the corner where humans have screwed up the environment and the ultra-rich (called “Zottas” by the plebian majority) continue to screw over everyone else—sound familiar? Doctorow, of course, is no stranger to the advantages and perils of technology. In addition to his primary career as the author of bestsellers like Little Brother, Pirate Cinema and Rapture of the Nerds (with Charles Stross), the author continues to co-edit the website Boing Boing (a Digital Trends partner), promote the Electronic Frontier Foundation, and generally startle his legions of fans with his ever-spiraling thoughts on futurism. This latest novel had very contemporary inspirations; Doctorow’s latest brainstorm was inspired by Rebecca Solnit’s A Paradise Built in Hell, which focuses on the emergence of altruism in the face of disaster. We caught up with Doctorow at his home base in Los Angeles to see why he thinks the future isn’t dystopia, but utopia. The book is also unique in that it uses real technology, ranging from drone applications to advances in bio-hacking, to imagine a world in which refugees from traditional societies employ advanced tech to make a better world—not just for themselves, but for everyone. Sure, the drones and mechs and bio-identification tools in the book might seem like something out of Blade Runner or Minority Report but the book’s technological flourishes are often subtle, like the beer the walkaways make daily from ditch water. It might not be water into wine but it’s awfully close, not to mention absolutely possible. Doctorow explains his thinking. In the wake of the recent Executive Orders impacting refugees, Doctorow’s sci-fi novel is also disturbingly prescient in its portrayal of refugees caught up in an unprovoked war with society’s so-called elite. Essentially, the author is arguing that the kinds of sub-cultures portrayed in Walkaway exist today; they just don’t have access to the kind of organizational aptitude or technologies to help make their lives better. Doctorow has just extended the argument. Like contemporaries such as Warren Ellis and Neal Stephenson, Doctorow is often portrayed as a visionary who is one step ahead of the rest of us, but the author says it often has more to do with timing than precognition. The world of Walkaway is a fascinating scenario, and one that has a lot of interesting things to say about a post-scarcity world.